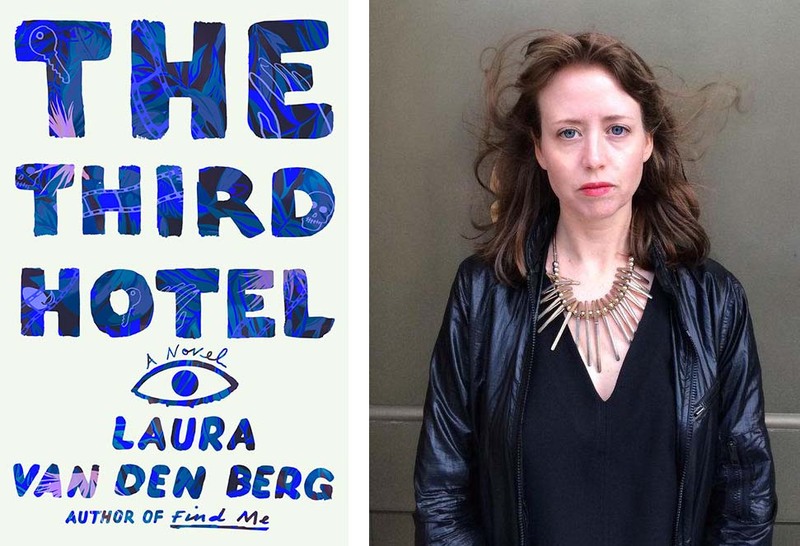 In The Third Hotel, Laura van den Berg’s phantasmagoric fourth book, a recently widowed woman named Clare travels alone to Havana to attend the Festival of New Latin American Cinema. There, she sees her deceased husband Richard and everything she knew—or thought she knew—about their marriage is thrown into turmoil. It’s the perfect premise for a novel that, in van den Berg’s hands, is both emotionally nuanced and philosophically profound.